Since it is Valentine’s Day I thought it would be appropriate to write about… Well what else, Chocolate! I wanted to share a few of my favourite Organic Dark Chocolate Bars. 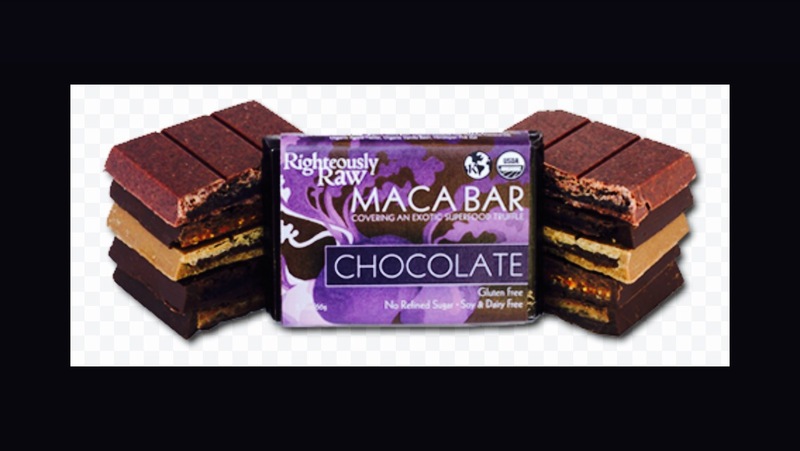 These bars are made with real Raw Cacao that are high in antioxidants and minerals like Magnesium, Iron, Maganese, Selenium & Copper. 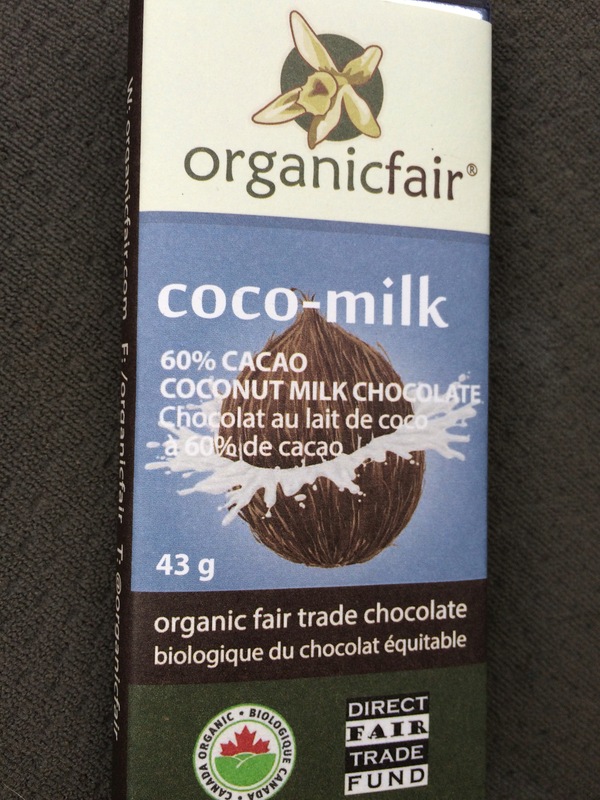 The “Coco-Milk” bar is vegan and made with Coconut Milk instead of whole milk. All bars are sweetened with Coconut Sugar; low glycemic, unrefined and higher minerals. 2. Zazubean Organic Chocolate ~ Love this chocolate! I have been using it in my cookie and other baking recipes. Zazubean started by two ladies out of Vancouver with a mission to make gourmet organic raw chocolate that is free trade. 3. 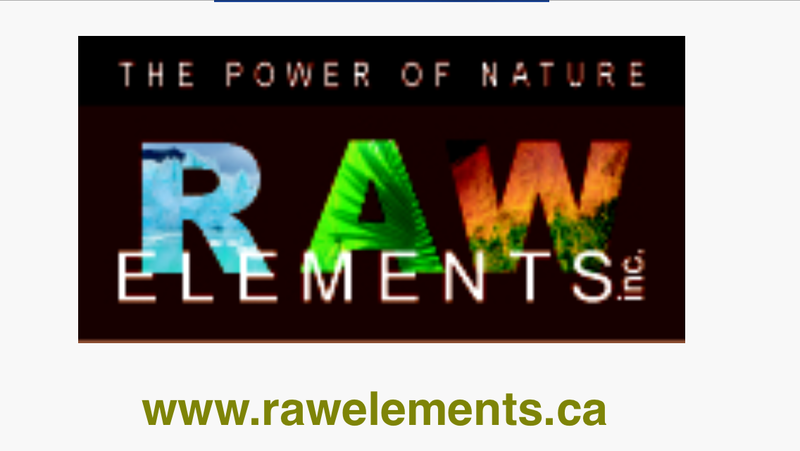 Righteously Raw ~ “Righteously Raw takes the term “minimally processed” to heart. They produce a “raw” chocolate, assuring that the cacao is never heated above 118 degrees. The low-temperature preparation means you’ll get as much flavonoid activity as possible.” Source: web. There are so many more Delicious Dark Chocolate out there that definitely worth checking out.. ‘Camino, Wise One’ and more… Hope your Valentine’s Day was filed with Love & CHOCOLATE!